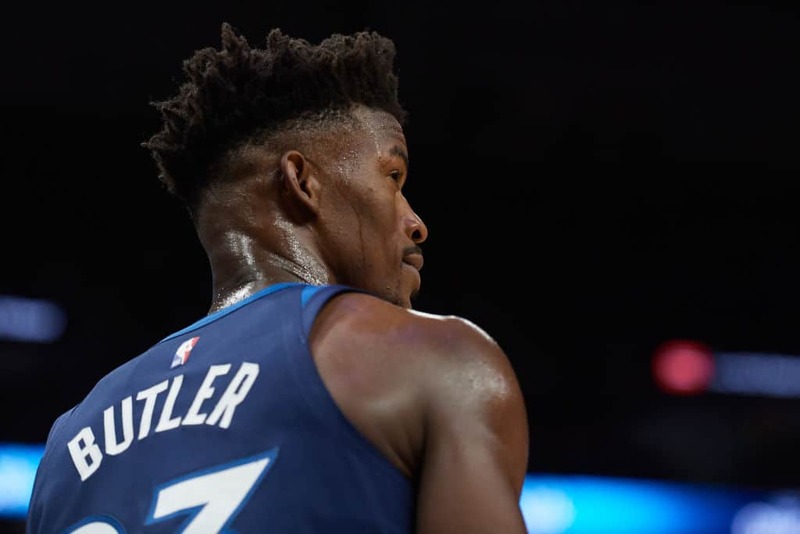 Timberwolves owner Glen Taylor says Jimmy Butler “had an agenda” coming into the season. Taylor then adds that Minnesota “wasted some time” trying to convince the All-Star shooting guard to recant his trade request, which was finally completed last week. Taylor believes the Timberwolves will still be a “darn good team” — if they stay healthy.